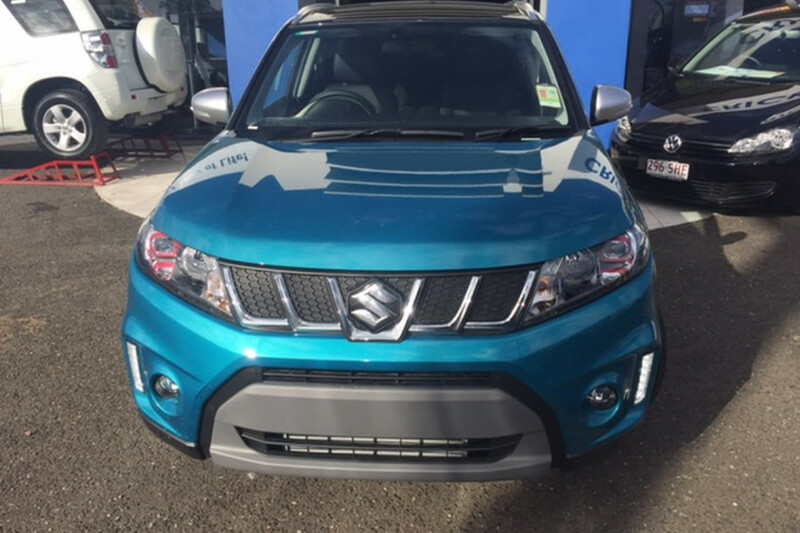 I'm interested in a Demo 2018 Suzuki Vitara S-Turbo 2WD (stock #S4912). 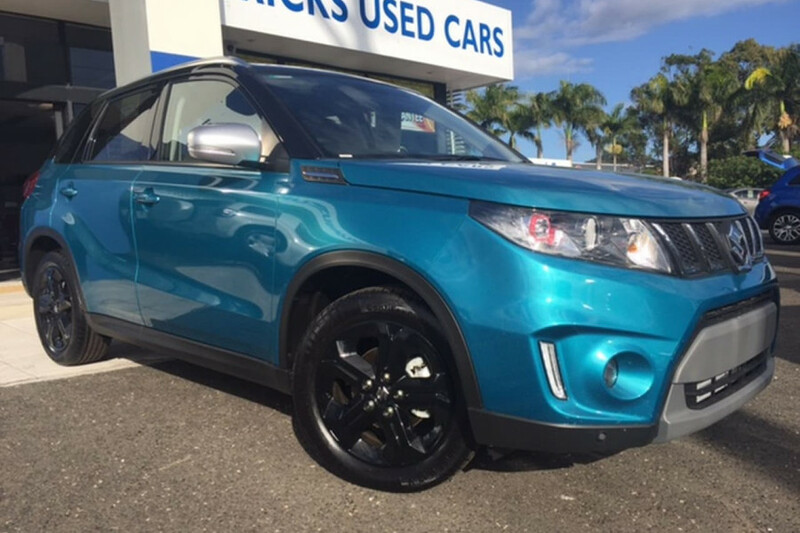 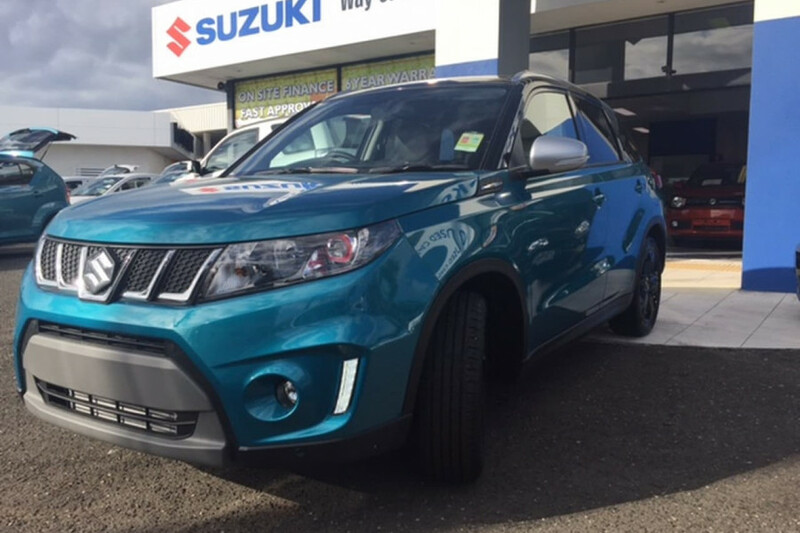 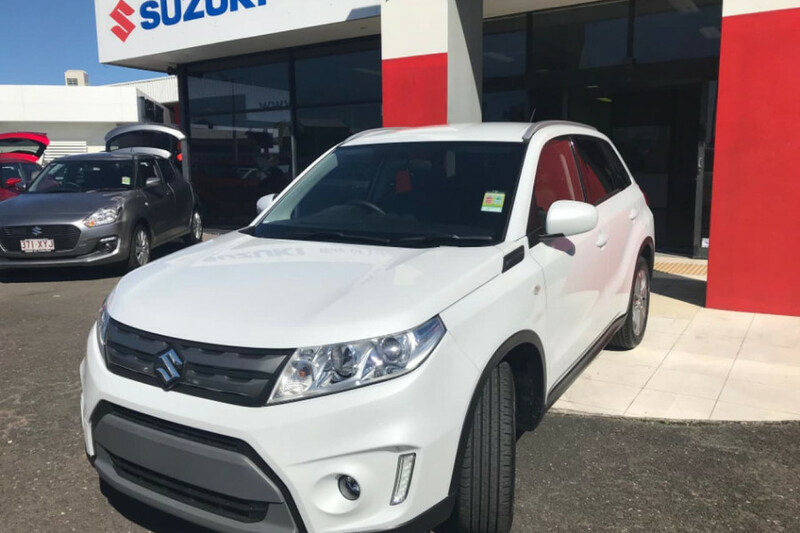 I'm interested in a Demo 2018 Suzuki Vitara S-Turbo 2WD (stock #S4850). 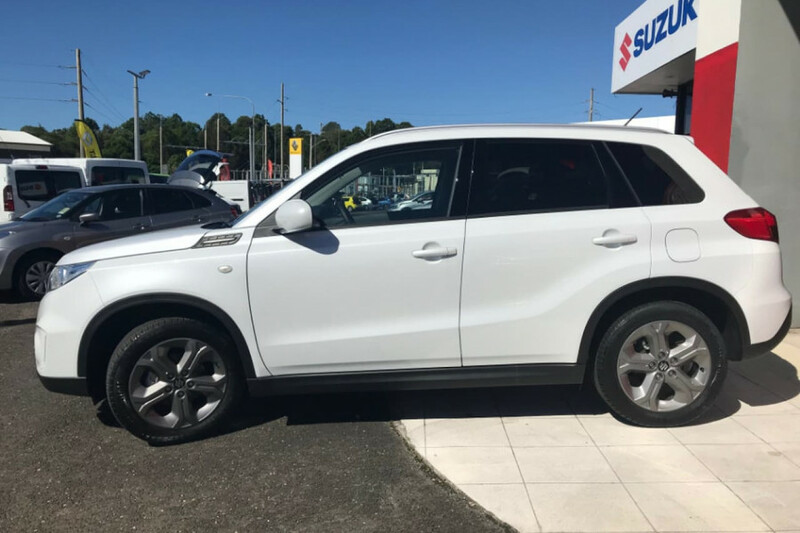 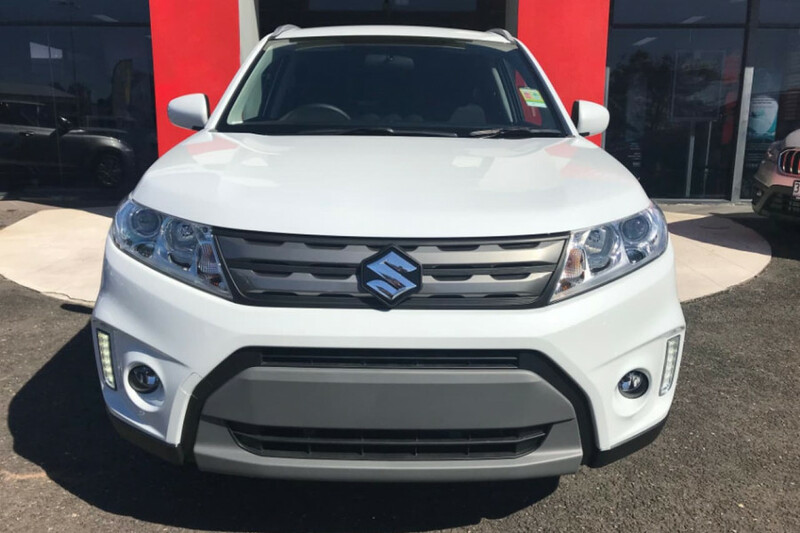 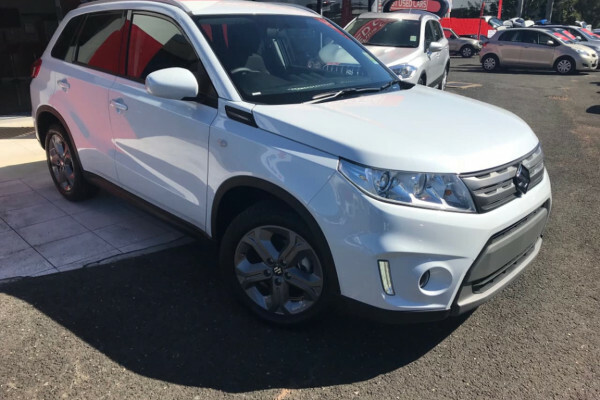 I'm interested in a Demo 2018 Suzuki Vitara S-Turbo 2WD (stock #S4916). 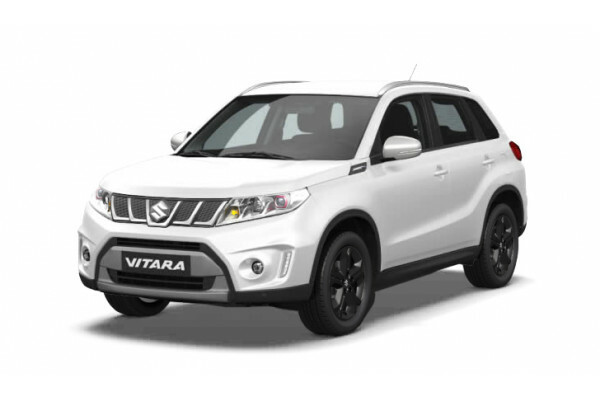 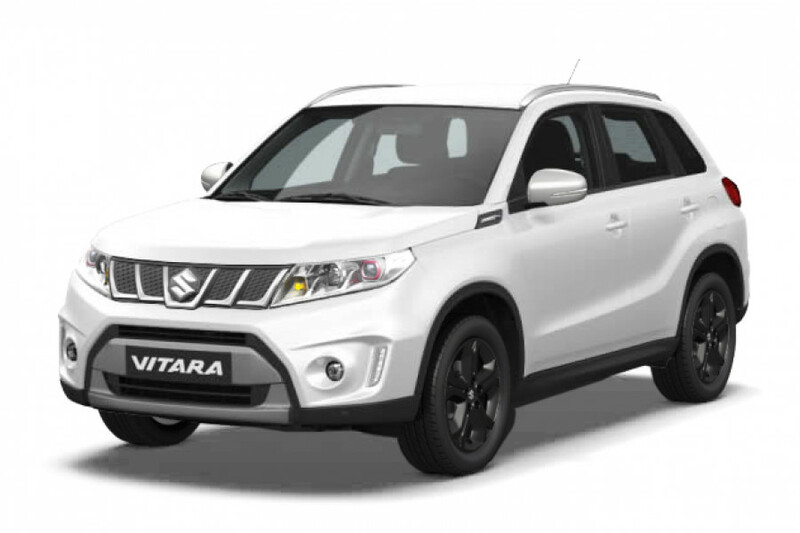 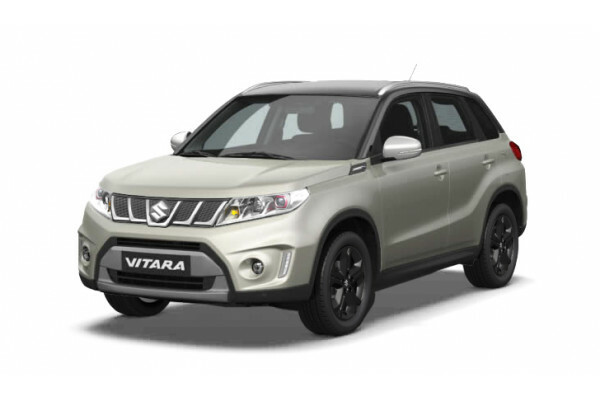 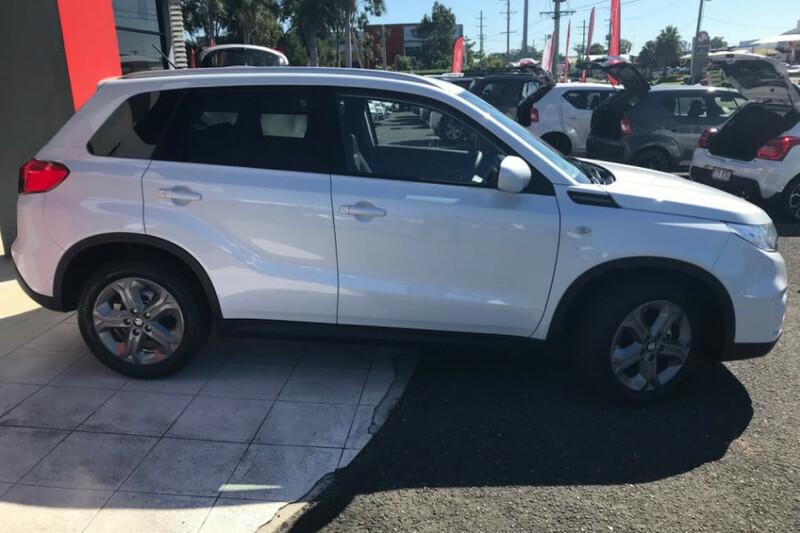 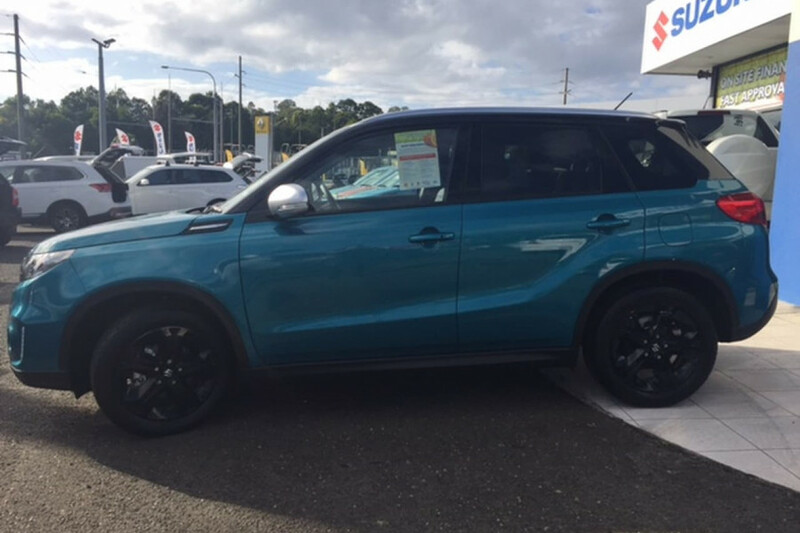 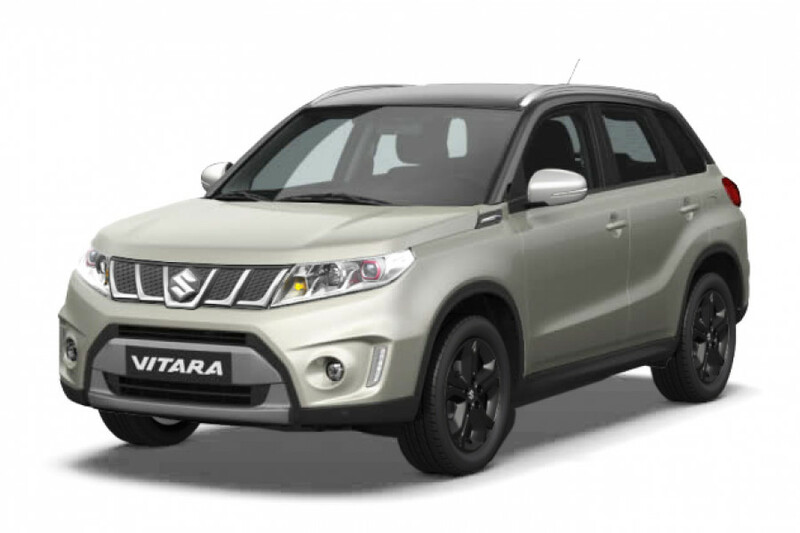 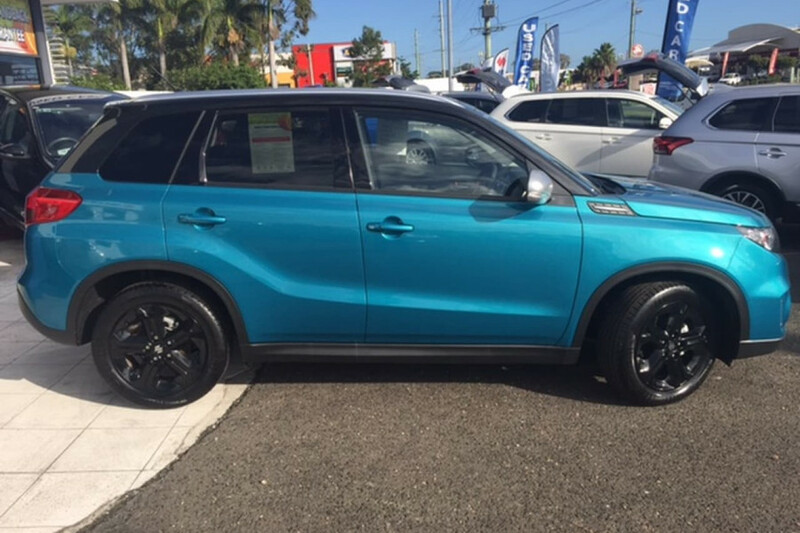 I'm interested in a New 2018 Suzuki Vitara GL + (stock #S4909). 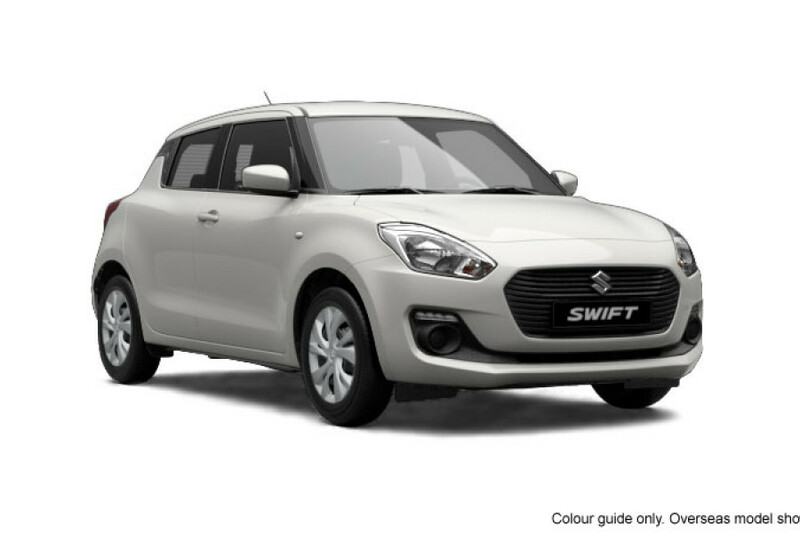 I'm interested in a Demo 2018 Suzuki Swift GL Navigator (stock #S4905). 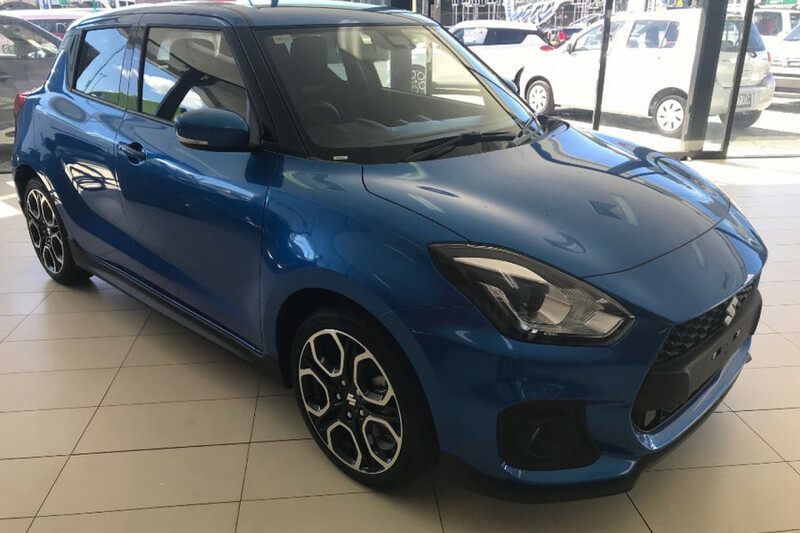 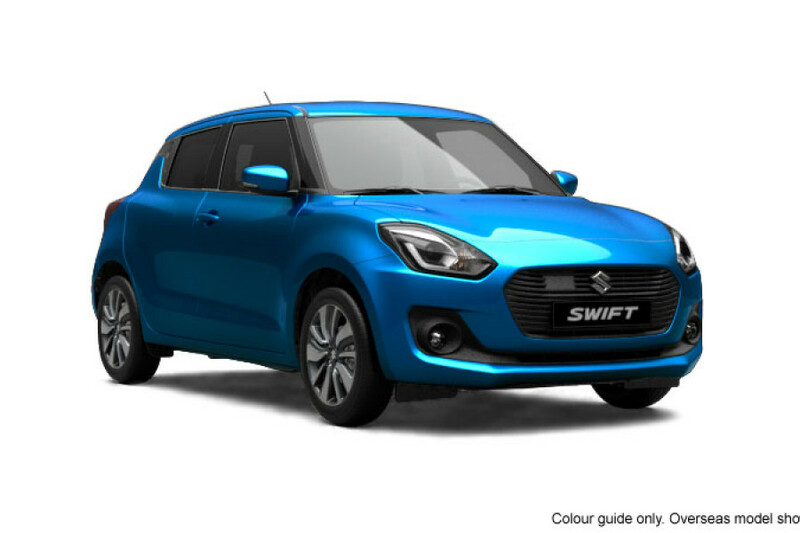 I'm interested in a Demo 2018 Suzuki Swift Sport Swift Sport (stock #S4804). 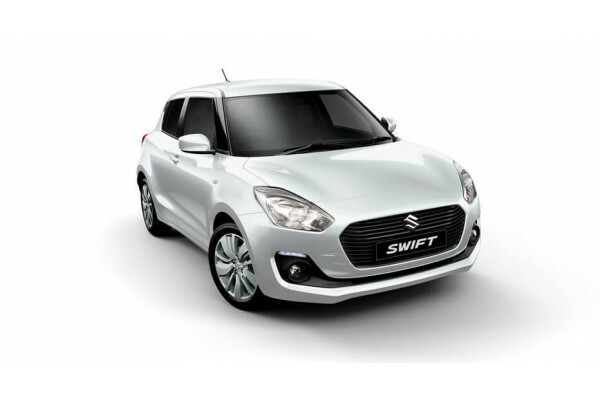 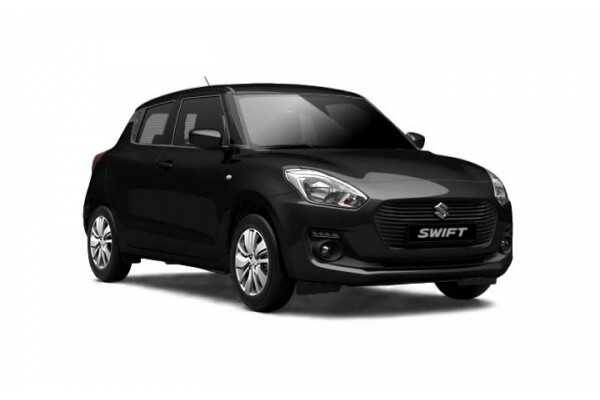 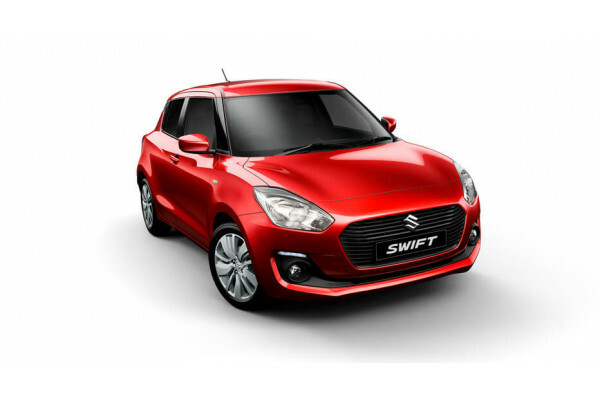 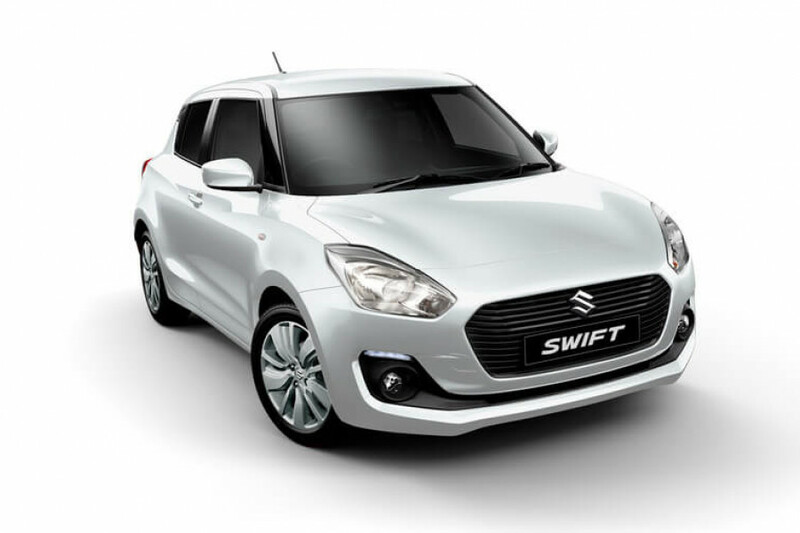 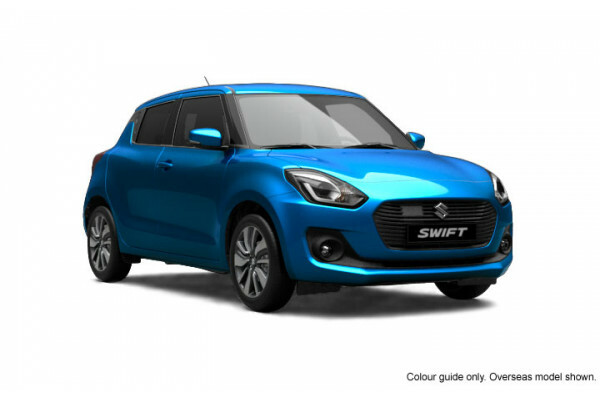 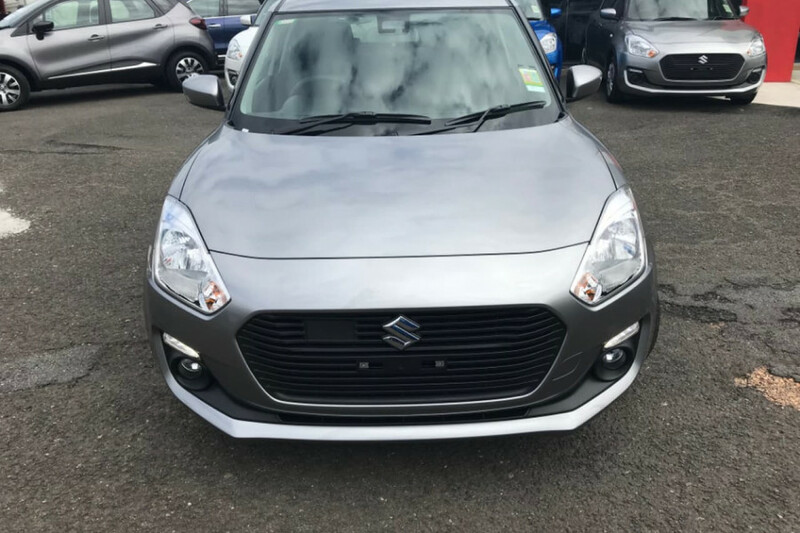 I'm interested in a Demo 2018 Suzuki Swift GL (stock #S4851). 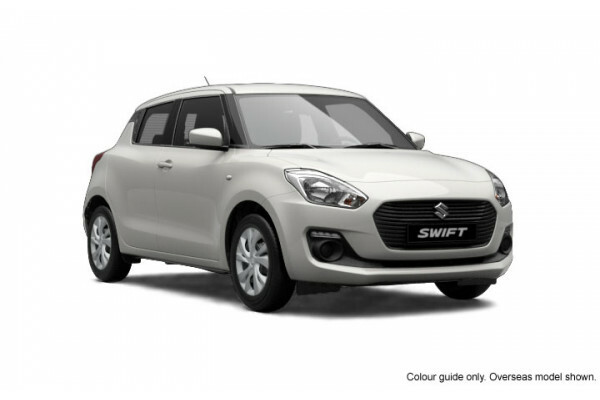 I'm interested in a Demo 2018 Suzuki Swift GLX (stock #S4822). 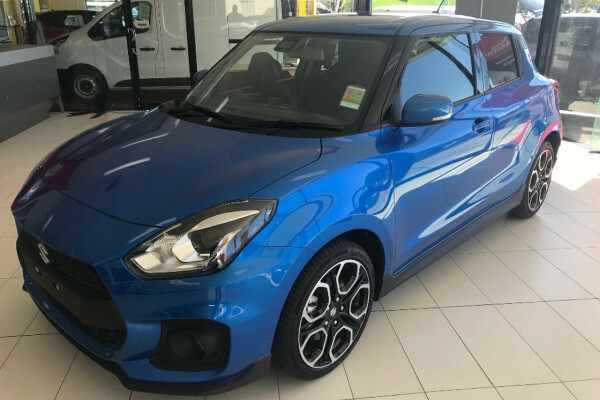 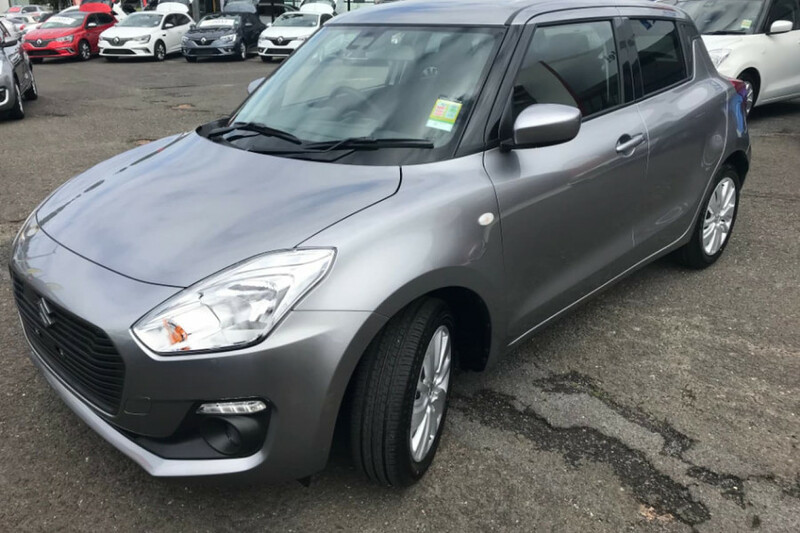 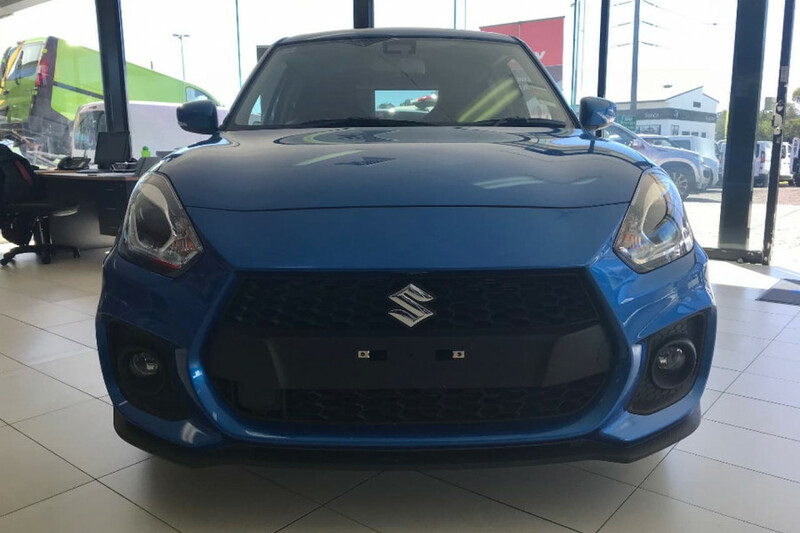 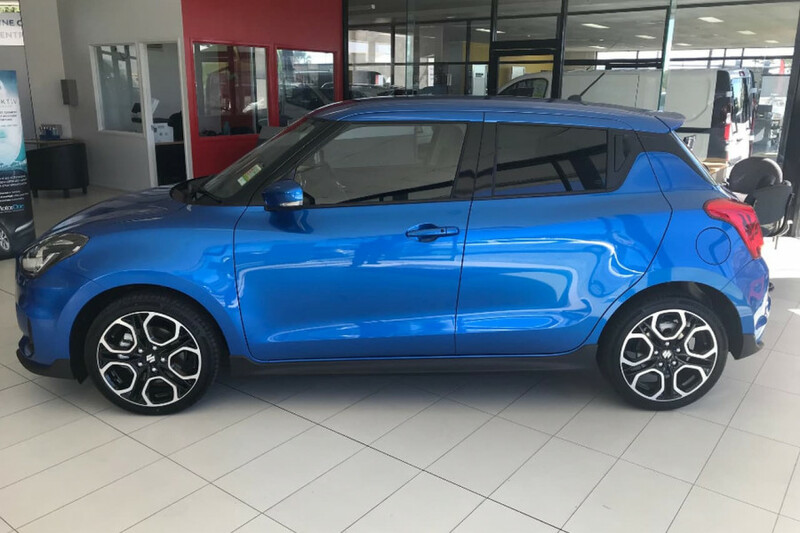 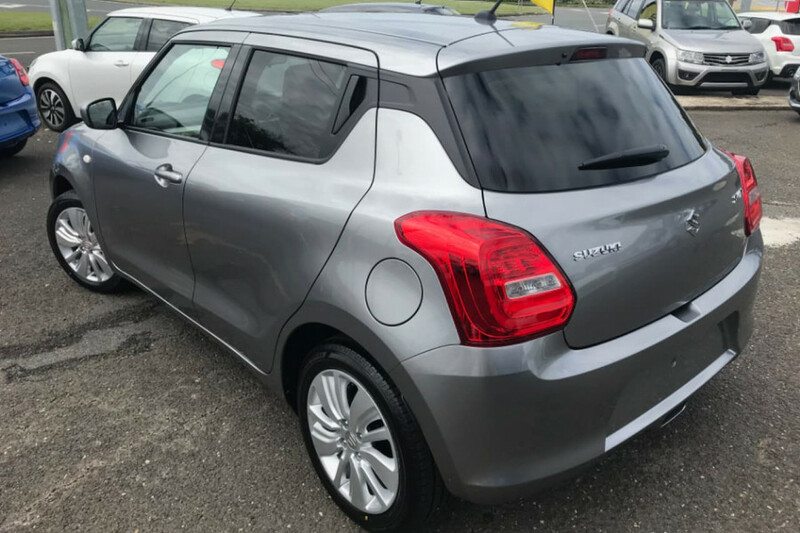 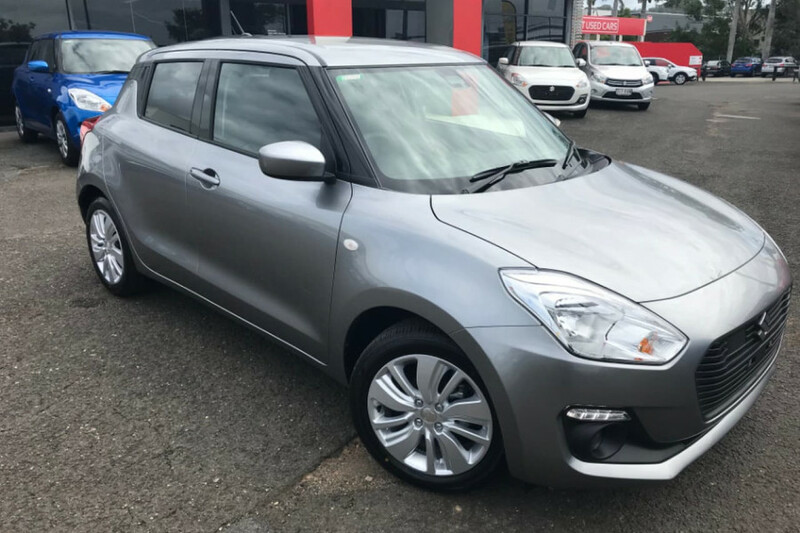 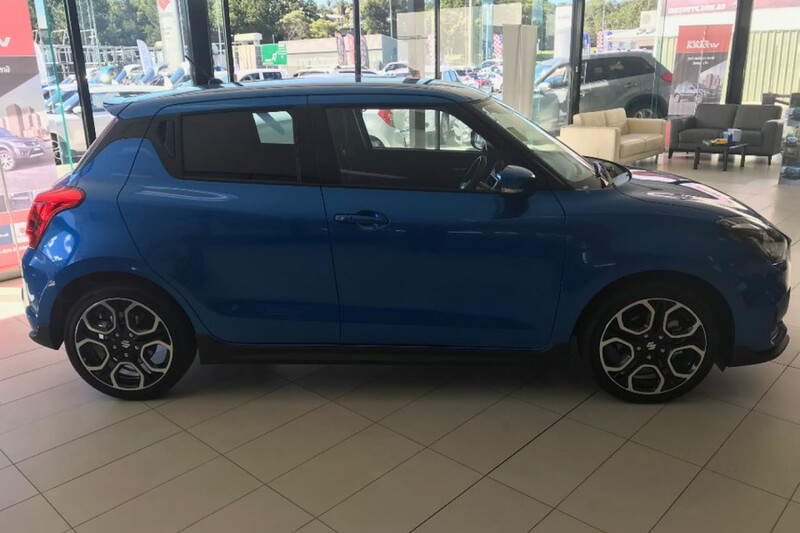 I'm interested in a Demo 2018 Suzuki Swift GL (stock #S4894). 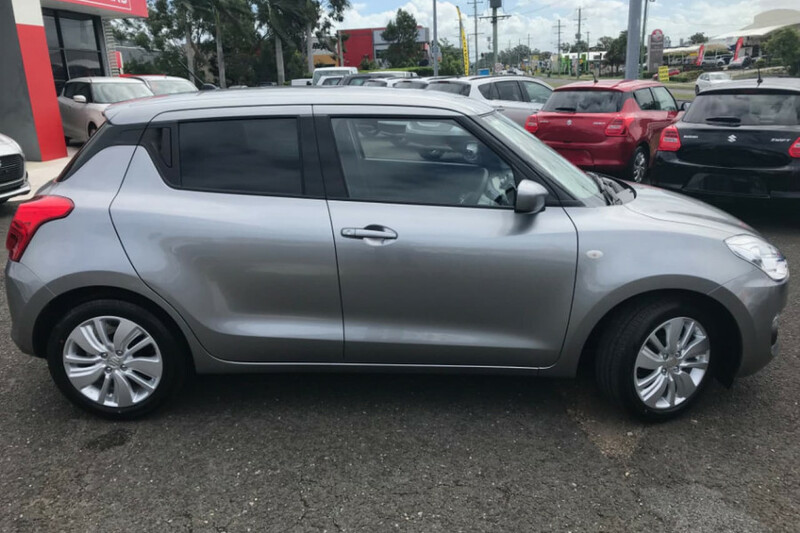 I'm interested in a New 2018 Suzuki Swift GL Navigator (stock #S4928).